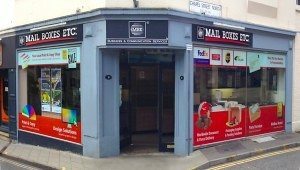 Each week at Print Colchester we help out hundreds of local businesses and customers with their express printing and photocopying. Our digital printing setup means that we are particularly well suited to handle short run printing jobs at express speeds. 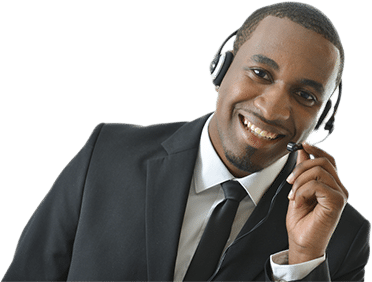 So whether it is a quick photocopy of some personal documents, a dissertation that needs printing, your emailed airport boarding passes or a parish magazine we are here to help. 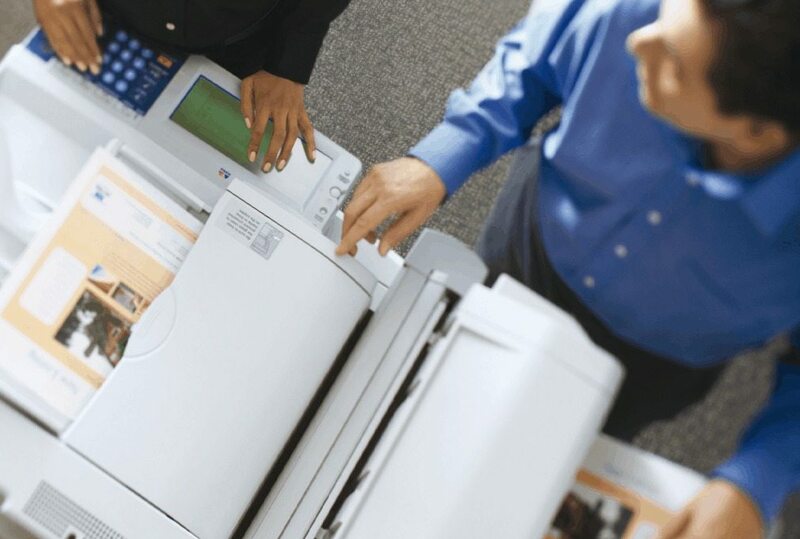 Our office standard machine is a Xerox 4112 printer which prints at speeds of up to 100 pages per minute. It's super speedy black and white photocopying and printing is perfect for business forms, mail shot letters, reports and dissertations. But the real trick it has up it's sleeve is inline stapling and booklet making. This photocopying machine can take a handful of originals either from sheet fed paper documents or from a digital PDF, and combine them into an instant booklet. This process takes all the hassle out of tradition printers booklets and means we can provide them fully finished with once picking up a stapler, or folding a sheet of paper. It can even insert coloured prints inside - perfect for a photographic centre spread or a colourful cover. With its large document capacity, inline hole punching and the ability to handle stocks up to 250gsm this machine represents the perfect balance of value for money and speed. 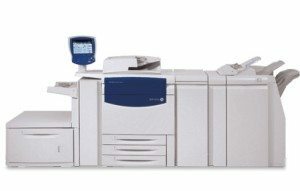 If you are looking for colour digital printing in Colchester we'd certainly recommend our cutting edge Xerox C75. Designed for brilliant colour reproduction of both documents and photos this machine also performs amazingly with digital colour graphic printing. Digital printing means that there is no waiting for the lengthy processes associated with Lithographic printing. This means that whilst you waiting colour digital printing and photocopying is now possible. The thick stock that this machine is capable of handling is suitable for instant business cards, leaflets and flyers. Perfect for when you need your promotions and marketing materials printed in a hurry. It's also great for short runs of letterheads, compliments slips and business stationery. Again this digital colour photocopying machine can produce runs of booklets, but this time with the added benefit of full colour reproduction, This means that it is perfect for art projects, catalogues, booklets - even comic books and graphic novels. 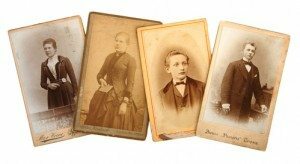 The range of photographic style stocks that our machines can use also makes them well suited for reproducing photographs - brilliant for keeping those family memories alive. If you have historic photos that you would like to duplicate - maybe to give to a family member or friend, simply bring them in and we can copy them whilst you wait. The quality really is superb and when used with our glossy photographic style papers almost indistinguishable from the original photo. The real magic happens with our photo-retouching service. Our talented designers can help you improve those treasured memories by removing cracks and damage from historic photos, improve brightness, contrast or colour - even use them as designs for cards and calendars. Just ask in-store for a quote, or fill out our contact form below for more information. Ready to start your digital printing?